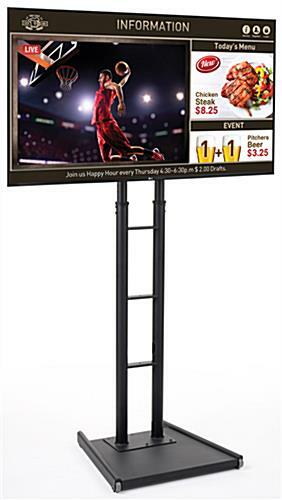 Constructed with you in mind, this 65” digital sign set is the perfect advertising player for any high traffic or professional environment. 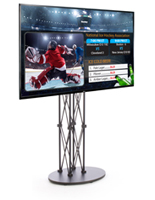 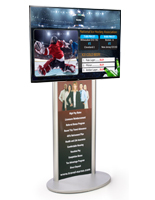 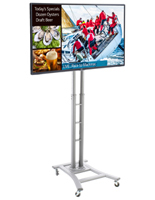 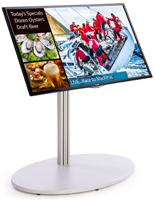 Complete with a black stand, LED screen, and template software, this unit can display customized menus, promotions, or other media with ease. 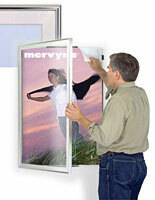 Place the floor standing sign set in windows or other high foot traffic areas for maximum exposure to passersby. 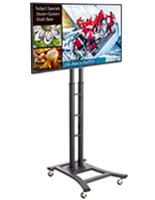 Each LED screen is commercially rated to be left on and used for extended periods of time. 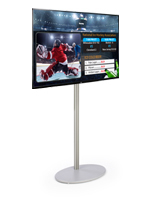 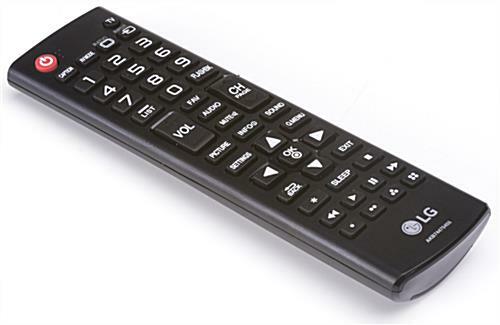 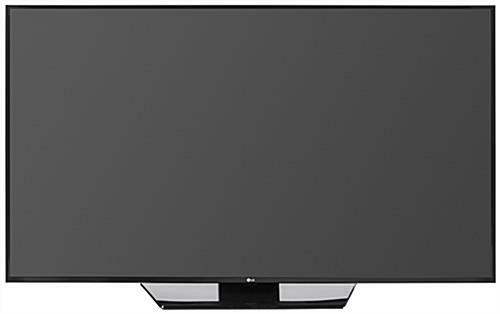 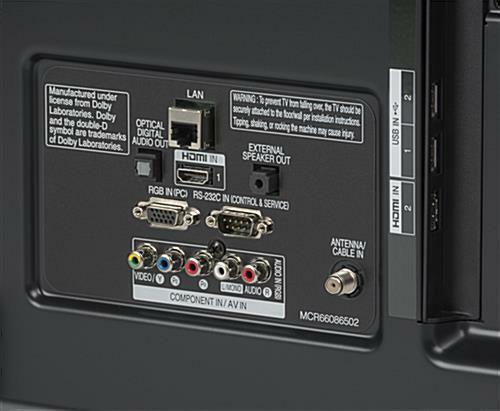 The integrated USB advertising player can display videos, slideshows, and customized templates by simply downloading the files onto a flash drive and inserting it into the television. 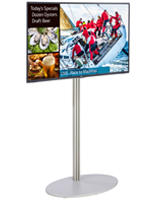 Additionally, incorporated cable management allows wires to run throughout the columns keeping them out of sight for a professional looking sign set. 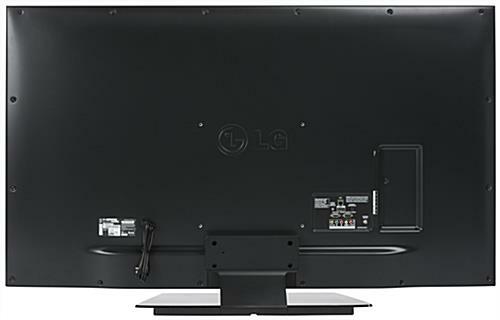 57.5" x 33.4" x 1.5"